In operation since 1891, LifeWay offers a comprehensive selection of Bibles, books, Scripture reference tools, Bible studies, children’s products, Christian music and movies, gifts and church supplies. 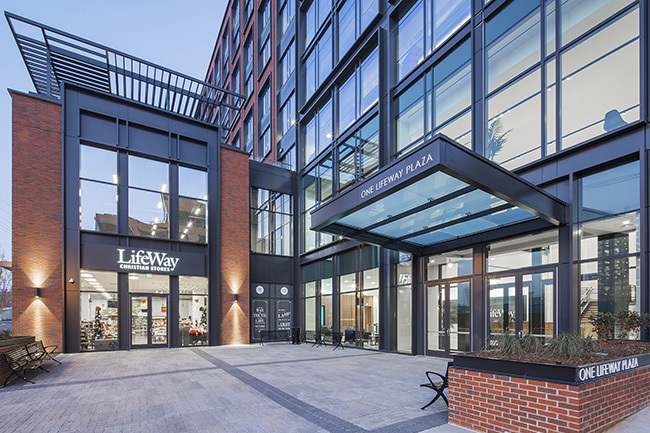 “As the market continues to change, primarily through shifts in brick-and-mortar retail, we are taking steps to meet customer demand for digital shopping experiences and to expand our reach globally.” LifeWay distributes resources in 164 nations and licenses resources in more than 60 languages. This is really sad. Personally I like to pickup a book and look it over before purchasing. I doubt that I will be making purchases online, not many anyway. I fear that a total online bookstore will net far fewer book purchases and fewer believers reading. I may be wrong. Time wil tell. Will have to find another brick and mortar store, don’t like to shop on line and rarely do. If I frequent an on line store, it is usually to see what is available I’m interested in, then go to a brick and mortar establishment to review it and purchase. Sorry to hear this, always enjoyed going to the store. I get it. I don’t like it, but I get it. A physical storefront costs a lot to maintain, stock, staff etc. I’m a little surprised they shuttered all of the stores, but I’ve been into our local store infrequently and it’s never busy. Still a sad day. The old Baptist Book Stores have been around over a 100 years. Another institution passes.